DameWare Remote Support (DRS) is an affordable and easy-to-use systems administration and remote IT support tool that allows you to simplify and accelerate customer support. Wherever your end-users are located, you can remotely access their systems with the built-in DameWare Mini Remote Control software, and use the system tools on the DameWare Remote Support console to provide faster remote assistance. 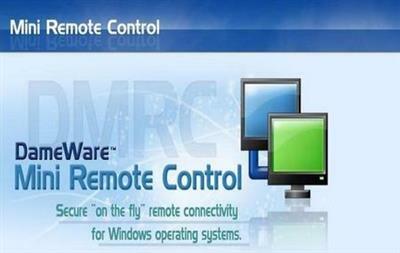 DameWare Mini Remote Control (MRC) is one of the best values in remote control software available today. MRC is licensed by the number of help desk technicians your organization has and not by agent or end-point. 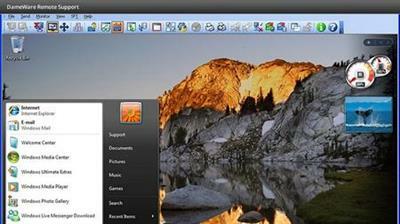 It has been used for more than 10 years by thousands of IT admins to seamlessly connect to remote servers, desktops, and notebooks.